I’m an avocado toast lover. Give me ALL the insane $12 avo toasts out there! Just kidding! I don’t think you should ever pay top dollar for avocado toast when you can make it at home so easily. My favorite way is simple: very toasted good quality sourdough, perfectly ripe avocado (can be smashed or sliced), flaky sea salt and plenty of black pepper. Sometimes I do chili flakes too and if I’m feeling decadent, I’ll drizzle on some good olive oil. 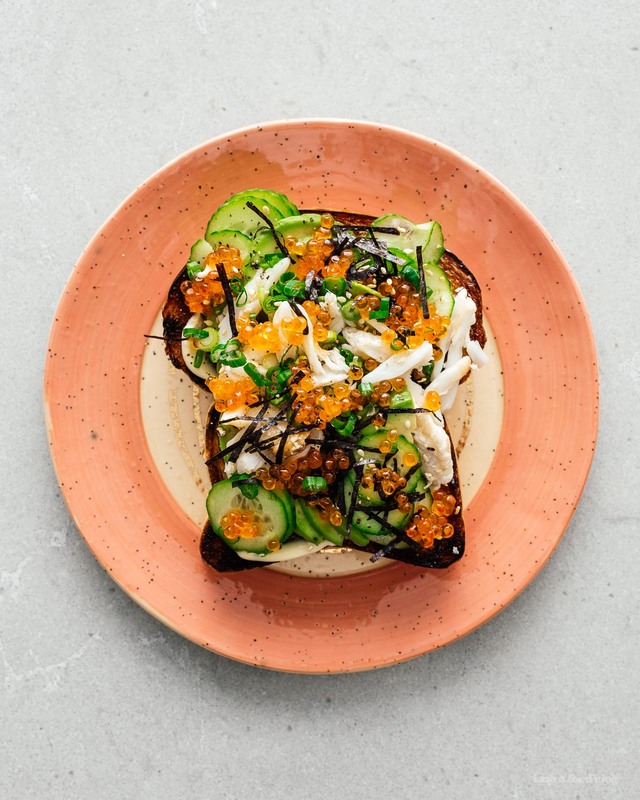 But if I’m feeling really flush and extra, it’s got to be California roll avocado toast all the way! Essentially, it’s a California roll but on a slice of toast! Genius, right?! 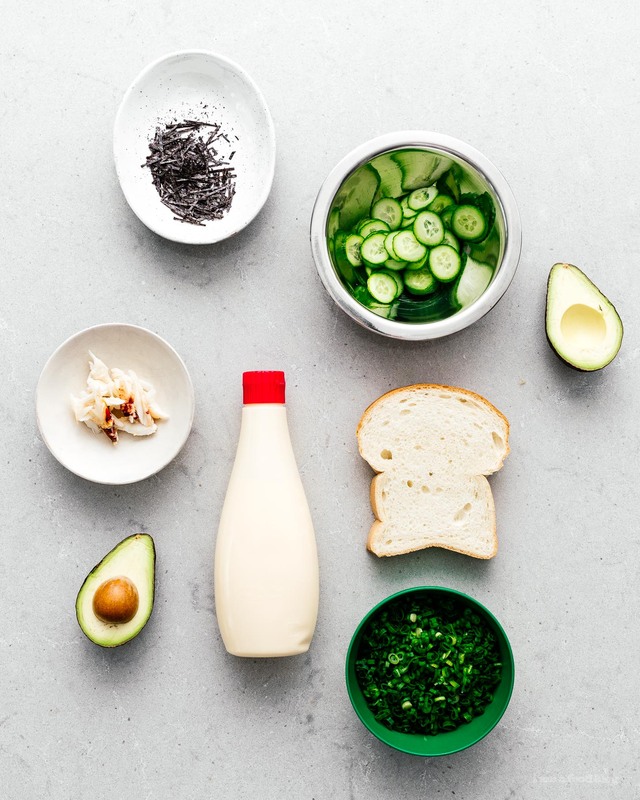 Creamy avocado, fresh crab, kewpie mayo (a must have!) cucumber, seaweed, sesame seeds…basically ALL THE GOOD THINGS. Do it! 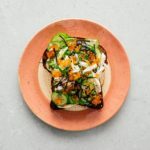 Make yourself a slice of California roll avocado toast. You know you wanna!